Between 1438-1740, the Pope chose all his Holy Roman Emperors from the Hapsburg Empire, which encompassed Austria, Spain, and Italy. 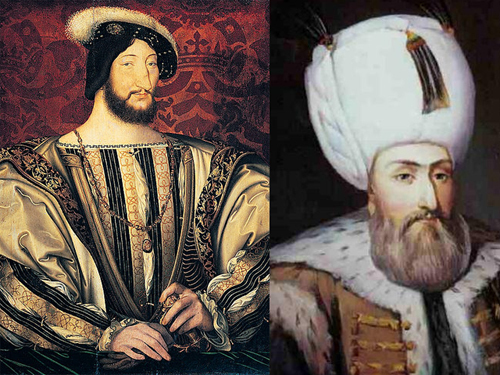 To oppose them, the Ottoman Empire made a military alliance with France, England, and the Dutch. The conquest of Nice in 1543 was accomplished through a partnership between King Francis I and Sultan Suleiman I, the Magnificent. It took Nice away from the Holy Roman Emperor Charles V. Francis and Suleiman also took Corsica in 1553, the Hapsburg Empire’s most important communication port. 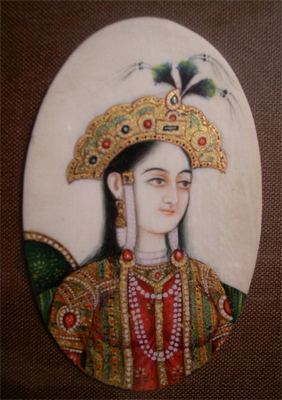 Ottoman Emperors wore egret feathers and jewels on their turbans. 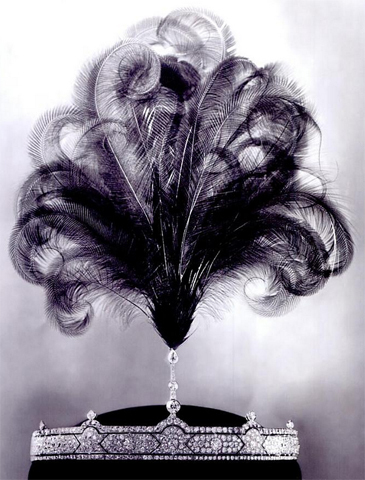 The French took this idea from them, and the aigrette was first a decoration for men, either of royal birth or of high rank in the French army. 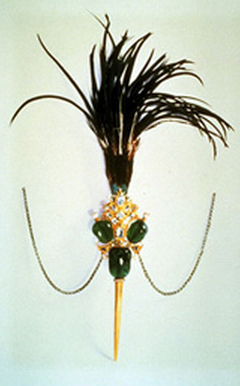 By the 1700’s aigrettes were worn by both men and women. 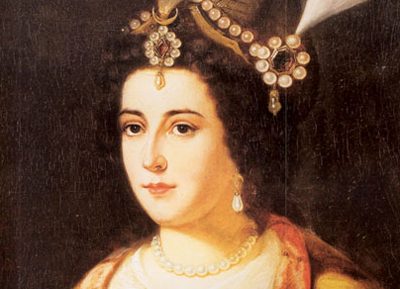 This is Empress Catherine of Russia in 1711. 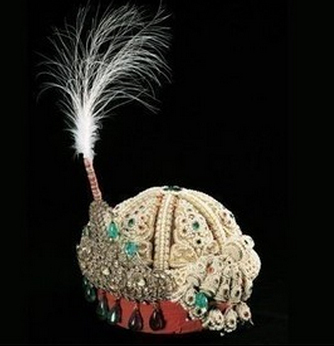 This is the turban-crown of Sir Jang Bahadur, the Nepalese prime minister from 1856-1877. 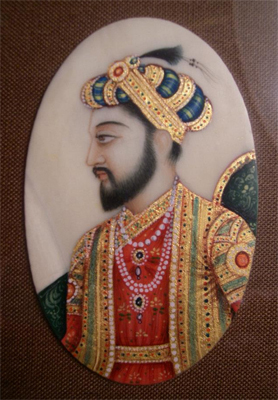 The headdress, with aigrette, symbolized the bond between religious and secular leadership on the Indian sub-continent. 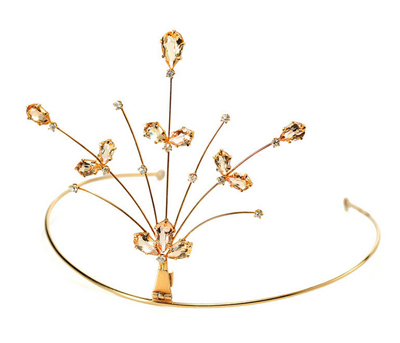 There is a Belle Epoque aigrette tiara on sale for $4400 at The Three Graces. 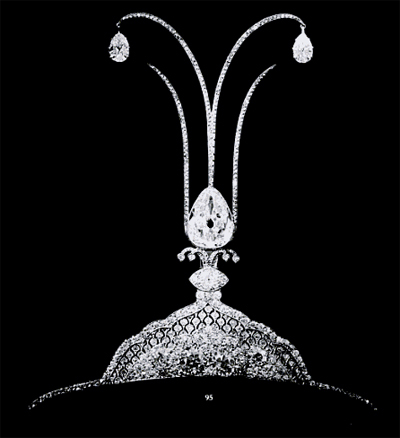 It is made of topazes and diamonds. I like it. I’m a bit confused. Where would this be worn on the hat? Are they still ever worn? What would a mens version look like (photo)?